When does Fortnite season 9 start? It starts immediately after season eight ends. Fortnite: Battle Royale’s season eight is coming to an end. We’re approaching the final weeks of the Battle Pass challenge, and new stories are developing and unfolding around the map. Soon enough we might even have leaks hinting at what will happen in the final days of season eight. The season eight end means that season nine is also upon us. While we still know very little about what’s coming, we have an estimated start date for it, which is when season eight ends. Related: Fortnite leak hints at an event related to the underground. As such, season nine of Fortnite should start on May 8, a Wednesday. We’re assuming that Epic Games is following the trends of the past few seasons and starting a new one when the old one ends. It’s been like that since season four, and Epic has no reason to change this trend this time. Players should expect season nine to last 10 weeks like any other season. 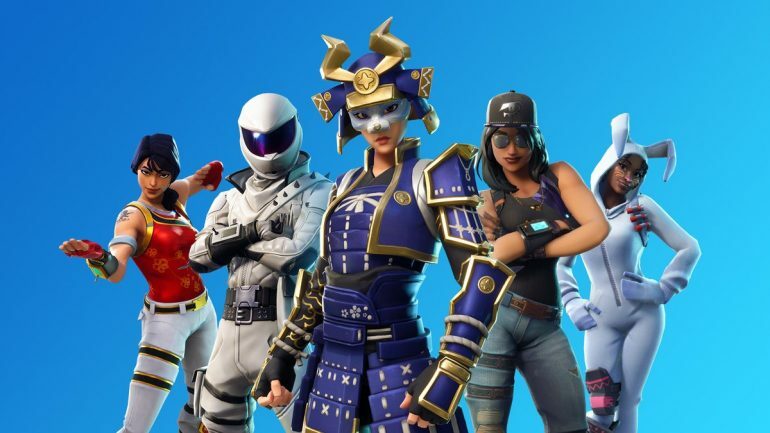 It should have its own seasonal Battle Pass with weekly sets of challenges, exclusive cosmetic items that players can unlock by ranking up, and several new progressive outfits. In terms of gameplay, season changes generally lead to major changes in named locations and other points of interest around the map. If we had to guess, we’d say season nine is somehow related to the excavation site that’s being prepared in Loot Lake. All three previous excavation sites have revealed nothing, but having a big one apparently set up in the center of Loot Lake might mean something is coming from it for season nine. Regardless of what’s coming, Fortnite players will only have confirmation on May 8.